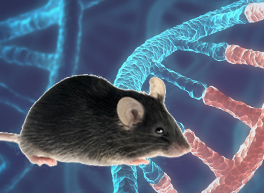 Conditional knockout/ expression mouse model generation for a variety of temporal and spatially controlled gene expression in mice. Fast and Reliable! 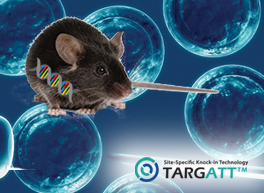 Site-specific, large transgene knock-in in a safe harbor locus for gene overexpression and custom Cre mouse line generation. 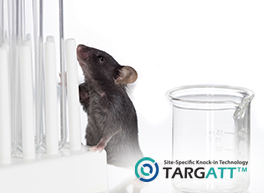 Custom mouse model generation with biorelevant gene knockout, knock-in, and point mutation modifications for basic and preclinical research. Zhao, M., Tao, F., Venkatraman, A., Li, Z., Smith, S. E., Unruh, J., ... & Marshall, H. (2019). N-Cadherin-Expressing Bone and Marrow Stromal Progenitor Cells Maintain Reserve Hematopoietic Stem Cells. Cell reports, 26(3), 652-669.